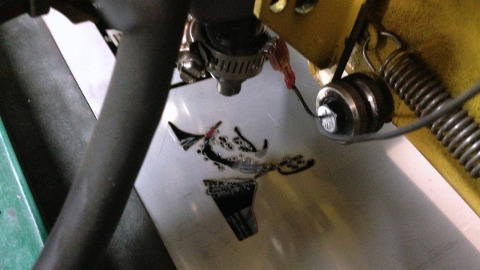 New on the scene: high-tech selfie-printing toasters. Only $75 a pop. CEO of the Vermont Novelty Toaster Corp., Galen Dively, has used technology to revolutionize the selfie game. Dively is famous for manufacturing image-burning toasters—and, not so long ago, for minting Jesus toast. With the selfie toast, we think Dively has really outdone himself. 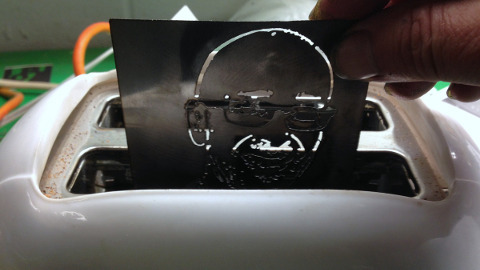 Mashable walks us through the process of constructing a selfie-printing toaster, using editor Lance Ulanoff‘s portrait. Get the full selfie toast instructions here. After editing the digital photo of Ulanoff on Photoshop, Dively feeds it into a computer-aided design program, which then directs the CNC plasma machine in making cuts to resemble the photo. 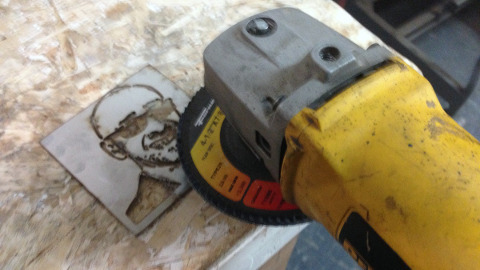 The CNC machine’s GoTorch uses compressed air and electricity to make cuts into the metal. After the plates are perfectly cut, a hand sander is used to polish up the rough edges. If you desperately want to see your selfie on your breakfast, the first toaster will cost you $75. Dively is offering discounts to those planning to order more than one toaster.